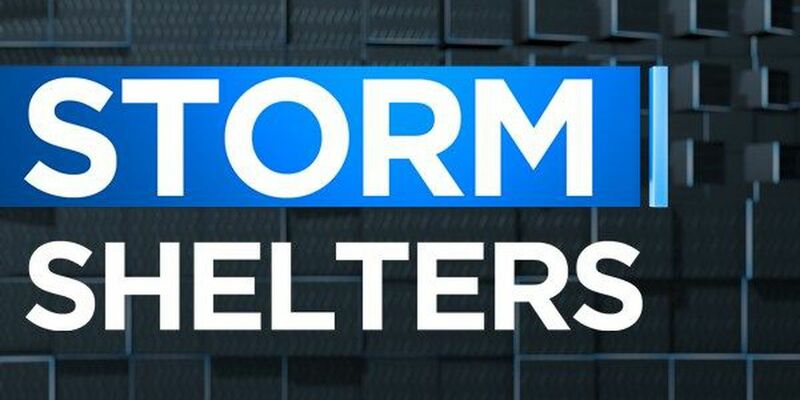 MONTGOMERY, AL (WSFA) - With Monday's FIRST ALERT Weather Day, it is important to make sure you know where your nearest storm shelter is located. Barbour County does not have any public storm shelters. Butler County does not have any public storm shelters. See all shelter locations, including those open after midnight, here. Alexander City - City Hall - 4 Courthouse Square (after hours opening depends on threat level). New Site Volunteer Fire Department - 12791 HWY 22, New Site Alabama. (Basement entrance).